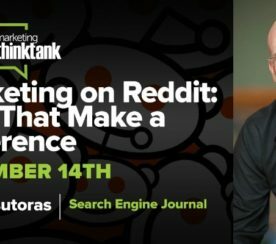 Reddit can drive massive amounts of traffic to your website, but it can be incredibly challenging to get right. 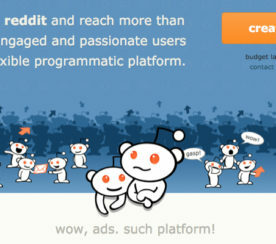 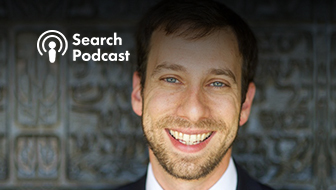 Get the latest Reddit news and marketing tactics here. 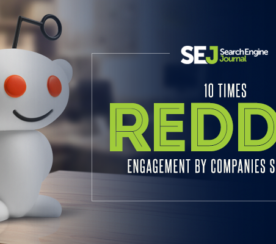 Want to appear on every article in this category? 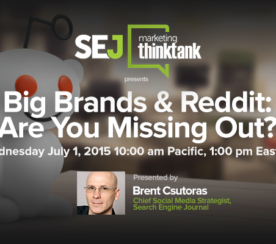 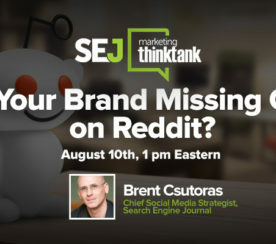 Contact us to sponsor SEJ’s Reddit section. 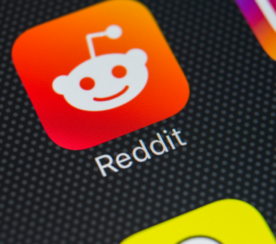 Reddit released its 2018 Year in Review report which reveals the rapid growth of video content since introducing native uploads. 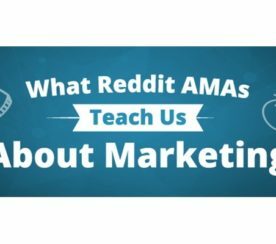 Continuing to ignore Reddit as a marketer is to fail completely. 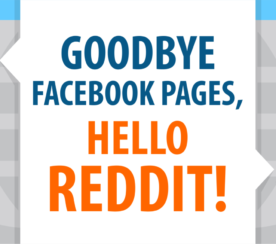 Here’s why. 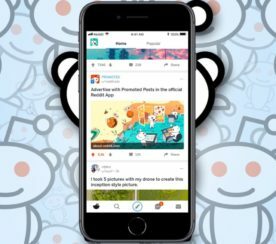 Reddit has a new Promoted Posts feature that lets users promote posts to all mobile users natively in their timeline. 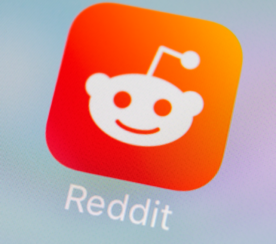 Reddit is continuing to grow and evolve. 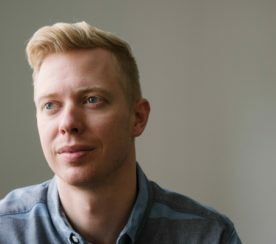 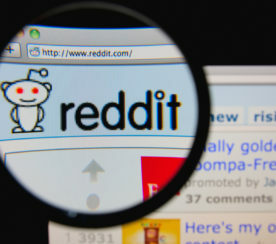 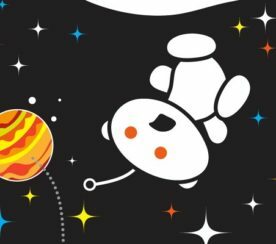 Here are five reasons it’s time to take a closer look at Reddit. 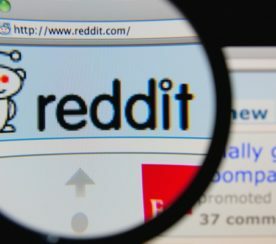 Reddit has partnered with Microsoft, which will allow Bing to deliver unique search experiences for Reddit content. 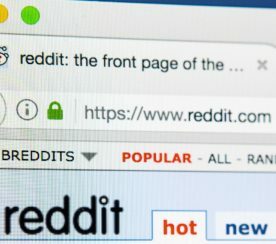 Reddit Ads is adding Interest Targeting, which will allow advertisers to target audiences based on a handful of predefined interests. 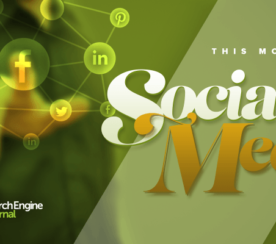 May saw various shifts among numerous social networks, plus some feedback on recent changes. 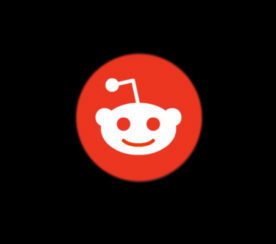 Reddit finally has its own self-produced mobile app for the iOS and Android platforms. 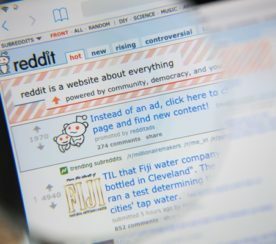 Last night, Reddit announced that it has retired the Shadowban, and detailed their new account suspension policy.